Well hi. I’m Jillian and if we haven’t met yet (meet Jillian), I photograph intimate weddings that are all about the love--instead of the perfectly presented show. You’ve thoughtfully selected the details--the market-fresh flowers, the bow tie his grandfather wore--but at the end of the day you care more about how madly in love you are than the flawless timeline or place setting. You know that even if everything went wrong and got soaked in all the rain in the world, you’d still treasure the emotions, the connections, and the genuine bonds most--and that’s what you want photos of. Something nerdy: I kinda thrive under the pressure of a wedding day. I love bringing a relaxed, calming force to the day and I don’t get easily flustered by last minute changes or herding people for family photos. 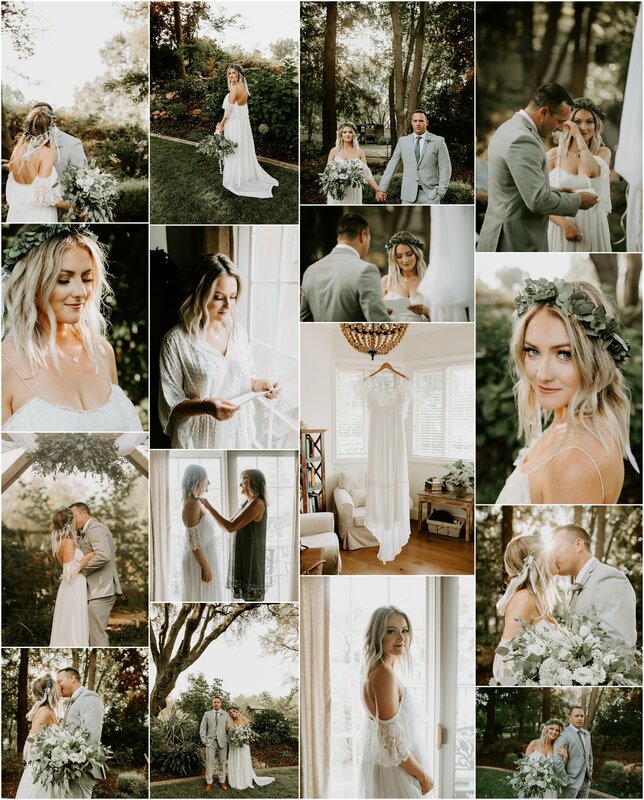 If you’re ready to make photos that will let you feel the warmth + gorgeous flood of love from your biggest day for the lifetime ahead, I’d love to be part of your celebration. Contact me for full package details and we’ll set up a time to meet (over sweets of course!) to discuss your wedding. Because I’ll be the person you’ll be spending the most time with on your day besides your new life partner, we’ll get a chance to see if we’re a good fit--plus I’ll show you all the beauty we’d create in person (stunning albums, professional quality prints, and a full wedding gallery...to photoshop your faces over, of course. kidding, kidding.) We’ll also discuss your wedding day timeline, and I’ll share all my “what I’d wish I’d known”s from 30 plus brides/ 6 years /countless hours photographing weddings + all the tricks that make my photographer heart leap for just-wanna-capture-as-much-love-as-possible joy. Please know how deeply honored I am at the chance to tell your love story--let’s chat about your big day.